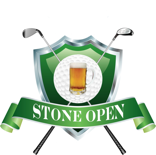 Thank you to everyone who came out for the 2018 Stone Open. We raised over $3,000 for the Special Operations Warrior charity! See you next year!